A humming air conditioner can be completely normal, as long as it’s making a steady, low sound. However, if any of your A/C components start to make a loud humming/buzzing noise, it’s more likely a warning of a problem within the system that an experienced HVAC pro should investigate further. A buzzing or alarmingly loud humming noise coming from your cooling system should be checked right away, because issues that produce this kind of sound can pose a safety risk, or damage/ruin your costly HVAC components if they’re not addressed promptly. Frozen cooling coil. Occasionally, your A/C’s evaporator coil might freeze up and produce a buzzing noise. After shutting down the system, put a container underneath the coil and let it defrost, then switch the power back on. If the coil ices up again, a pro needs to find out why. Failed fan motor. A failed condenser or blower fan motor that needs replacement can start making a buzzing/humming sound if it’s seized up but is still getting power. Bad contactor relay switch. If you hear loud buzzing at the outdoor unit and it’s originating from this low-voltage switch, the thermostat won’t be able to signal the unit to cycle on. Replacing the switch is usually a fairly easy fix that will restore your system’s cooling capabilities. Loose wiring or electrical connections. Buzzing in any of the system’s electrical components is an indication of arcing. Electrical problems like this are a fire hazard, so they deserve prompt attention. Malfunctioning circuit breakers. If the A/C breaker in your electrical panel is faulty and won’t trip, the overloaded circuit can produce a buzzing noise. This is a dangerous situation that needs to be dealt with immediately by a licensed professional. 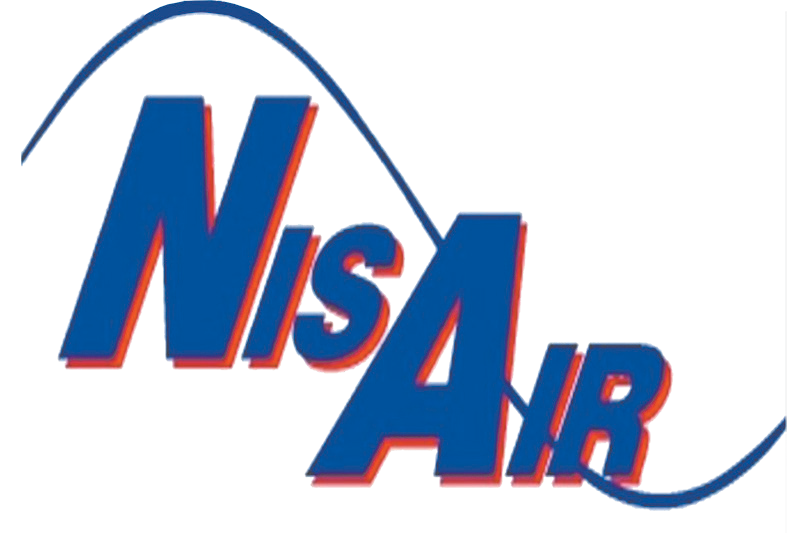 If you have concerns about a humming air conditioner in your Martin, Palm Beach or Indian River County home, contact us at NisAir Air Conditioning and Heating for expert help.